Graduate! 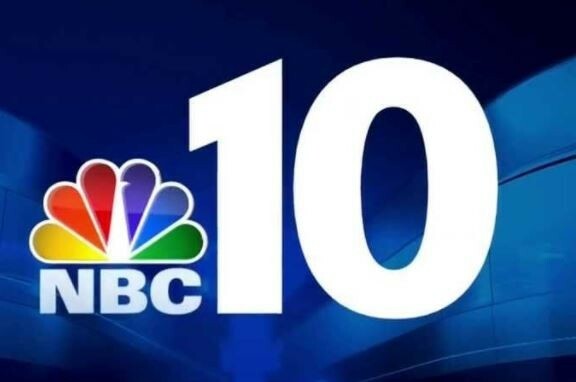 Philadelphia Featured on NBC10 | Graduate Philadelphia! Graduate! Philadelphia’s Fall Fundraiser “Celebrating College Comebackers!” was featured on NBC 10 News – Watch the video to see the interview of Executive Director, Barbara Mattleman and this year’s Distinguished Comebacker, Kevin Jackson!